Mobile/Club/Wedding Dj custom tailored events. Lighting specialist. 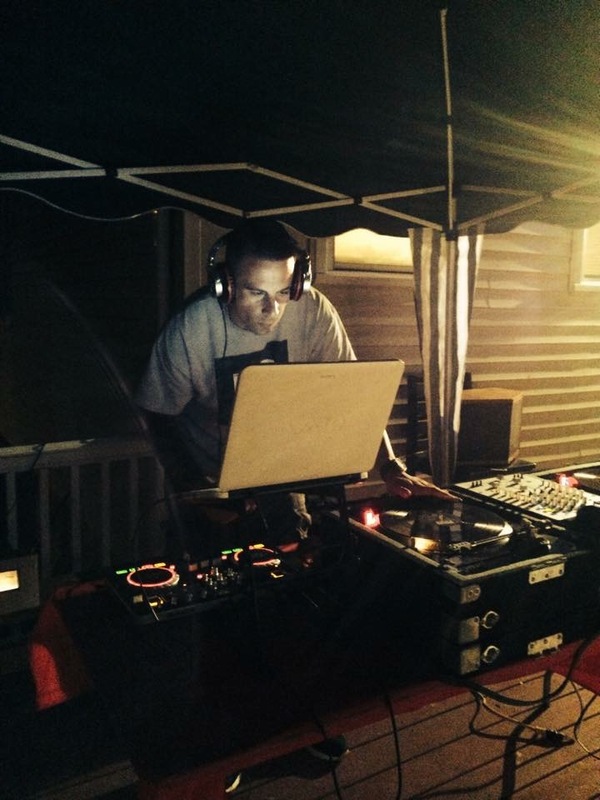 Mixing all genres that will keep the party going. 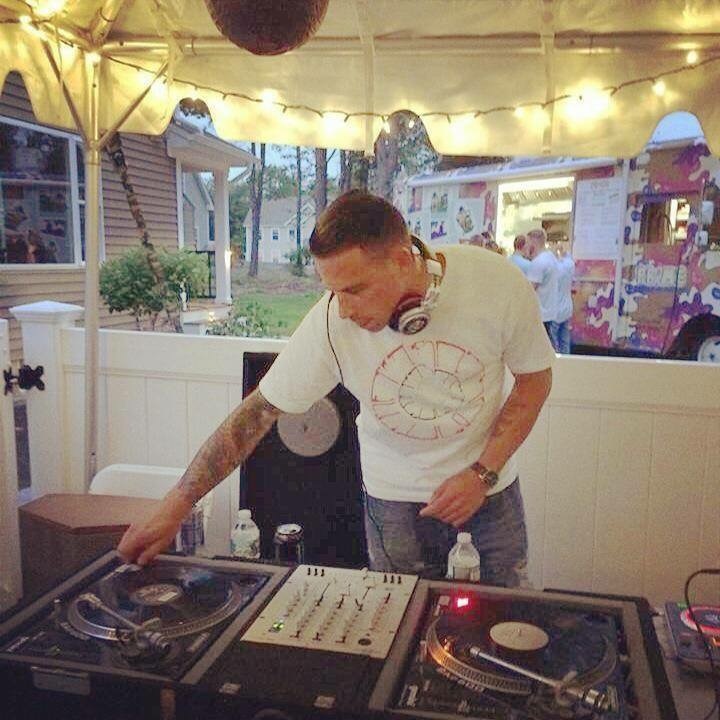 Professional Dj with a wide range of music genres. 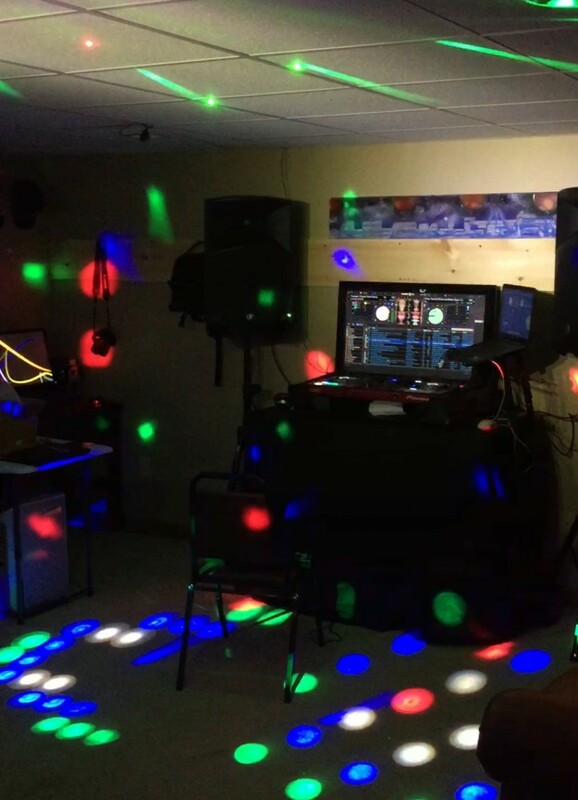 Professional lighting, sound system and other equipment. Member of multiple online record pools to keep up to date with the latest as well as old school hits.